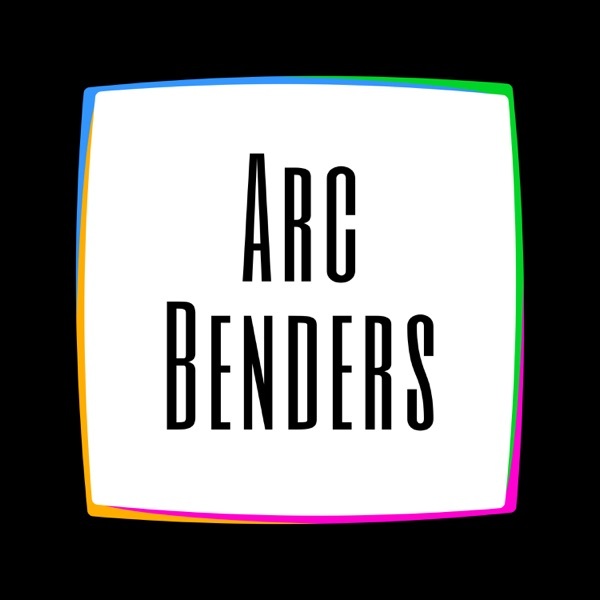 Arc Benders | Listen Free on Castbox. Challenging you to be bold enough to live an extraordinary life with impact. 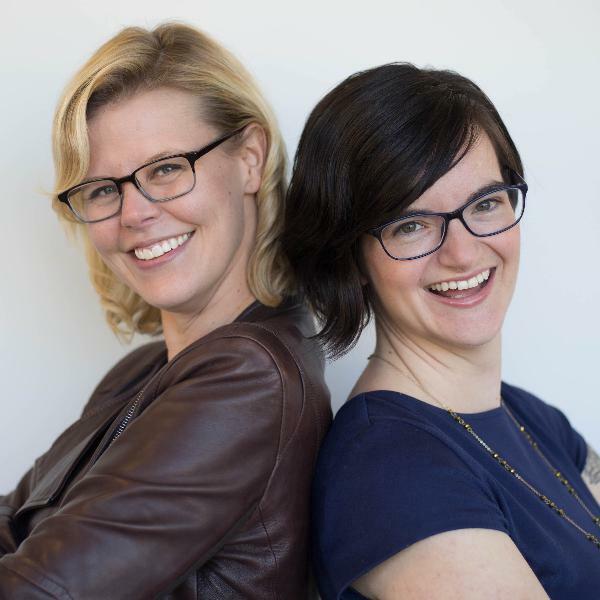 Each episode we bring you interviews with inspiring guests who are blazing new trails in driving positive change. Our goal is to share these stories in such a way that it both inspires and entertains you. The last thing the world needs is another boring podcast!